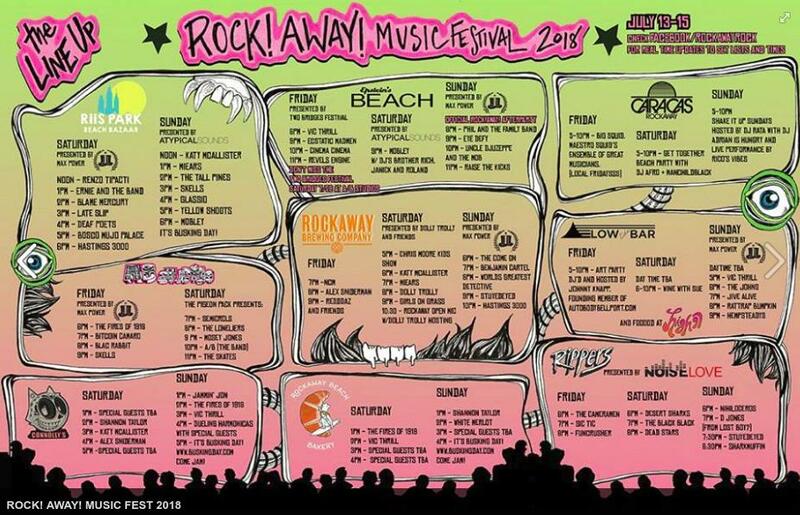 This is the massive Rockaway Beach party to attend. Many venues across the peninsula will host live music so be prepared to hop from one place to another to check out your favorite DJs and bands. The music festival starts Friday and will last through Sunday. 05PM – It’s Busking Day! 06PM – It’s Busking Day! 5-10PM – Big Squid: Maestro Squid’s ensemble of great musicians.